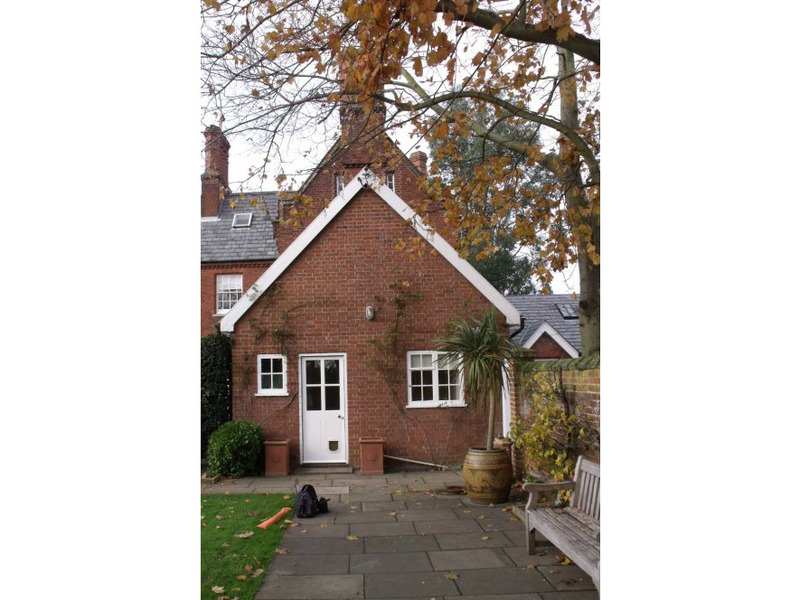 Our clients wished to create an open plan kitchen dining area, with access to the garden; add a first floor bedroom, and improve the external appearance of the previous single storey extension to this elegant Victorian house. 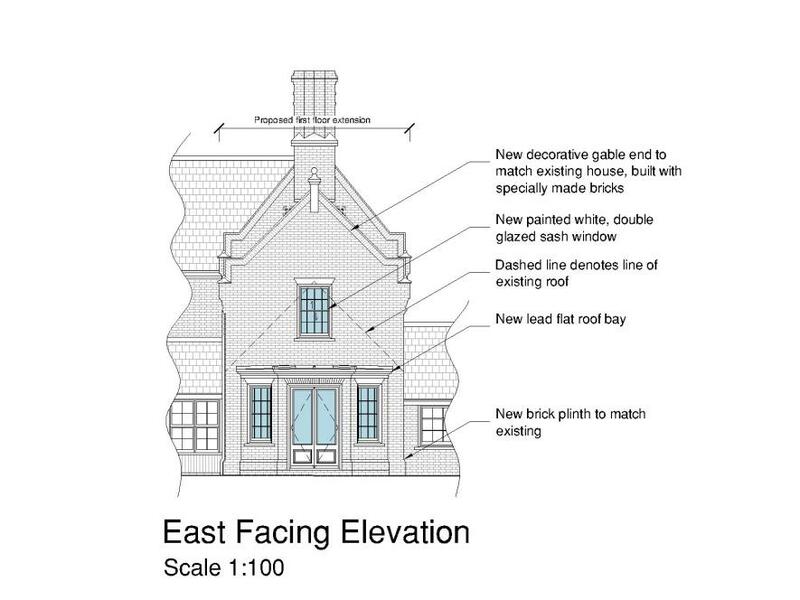 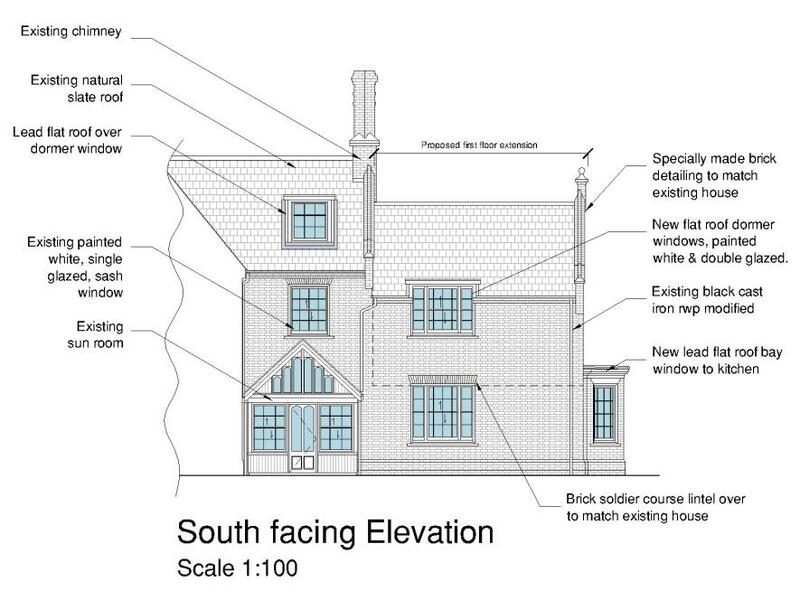 Careful consideration in particular was given to the roof line and fenestration, ensuring that the extension would then appear as though it were an authentic part of the original house. 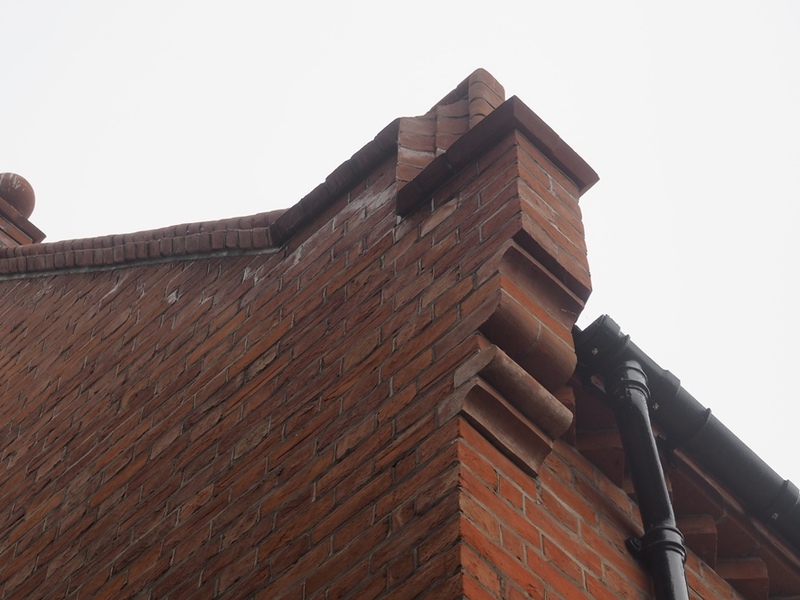 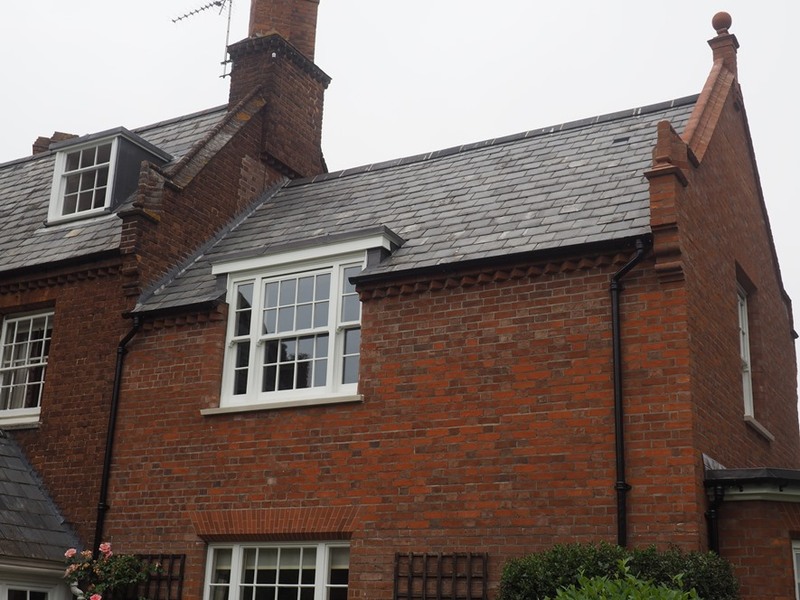 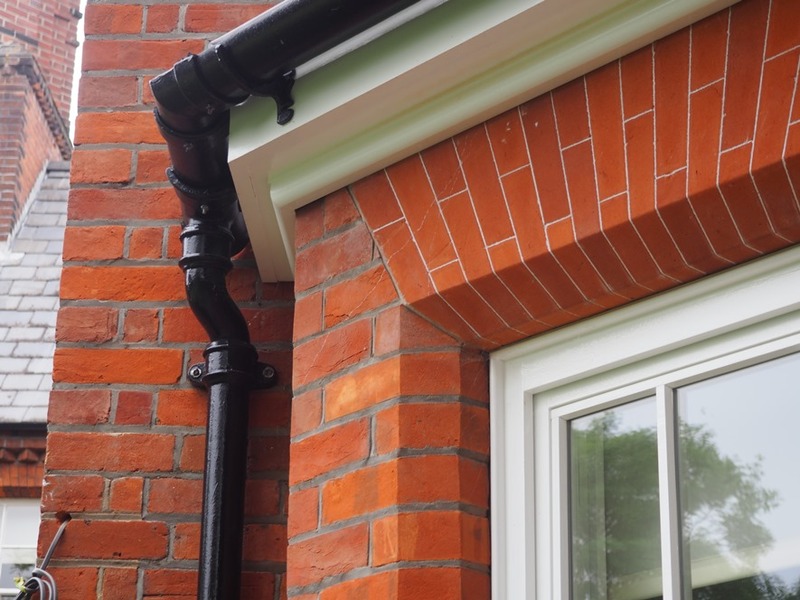 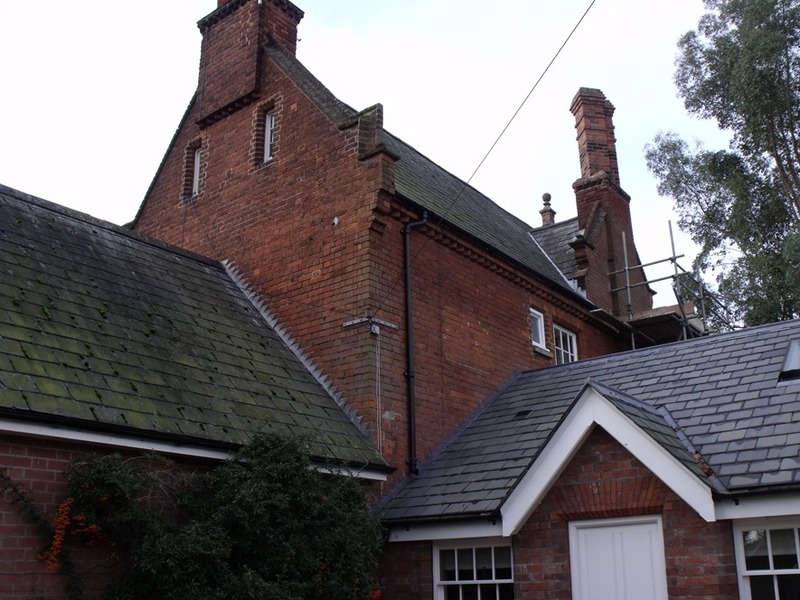 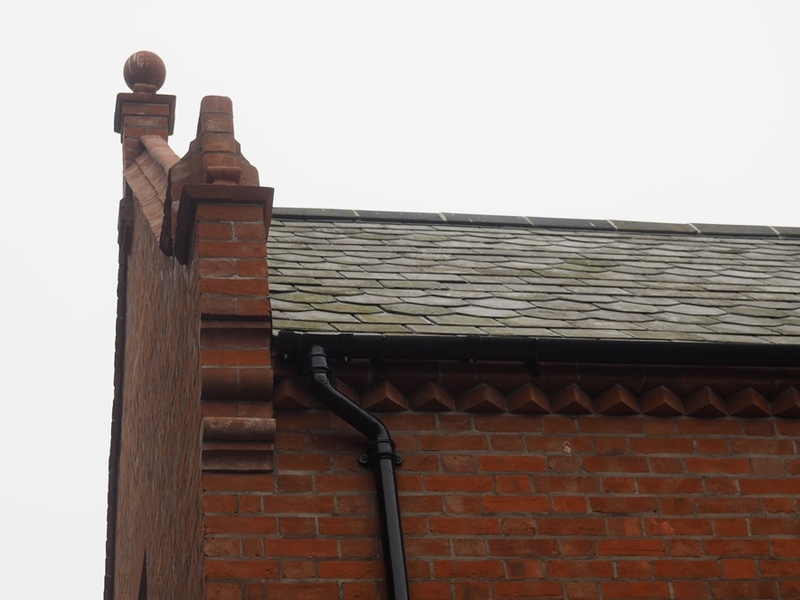 Replicating the existing Victorian brickwork detailing required particular attention; this was faithfully reproduced by a local specialist brick manufacturer. 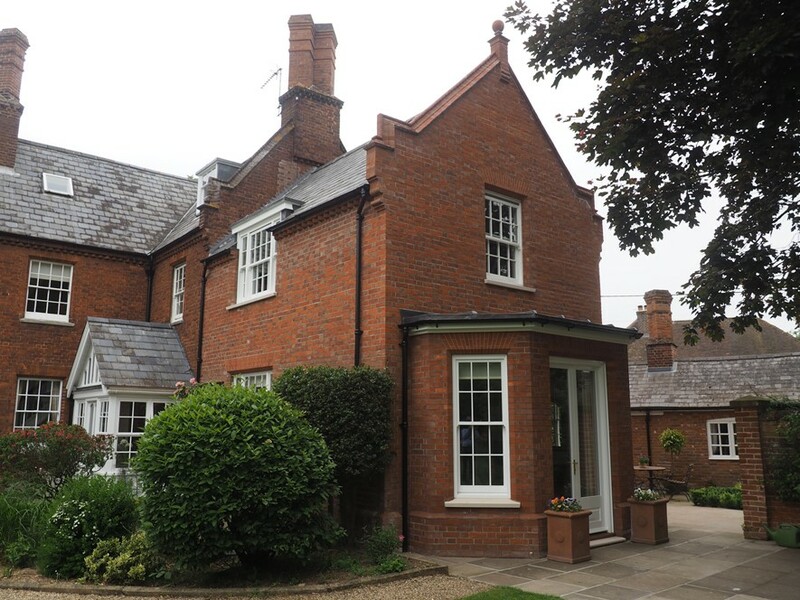 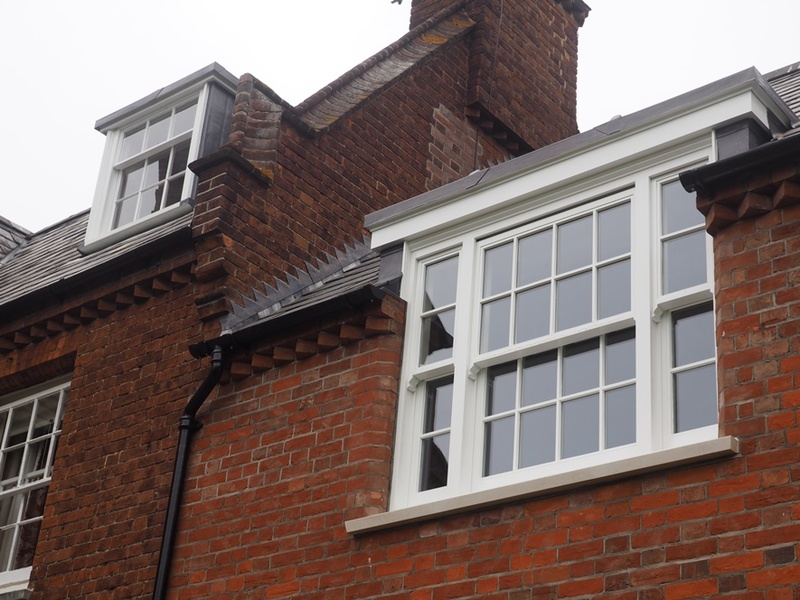 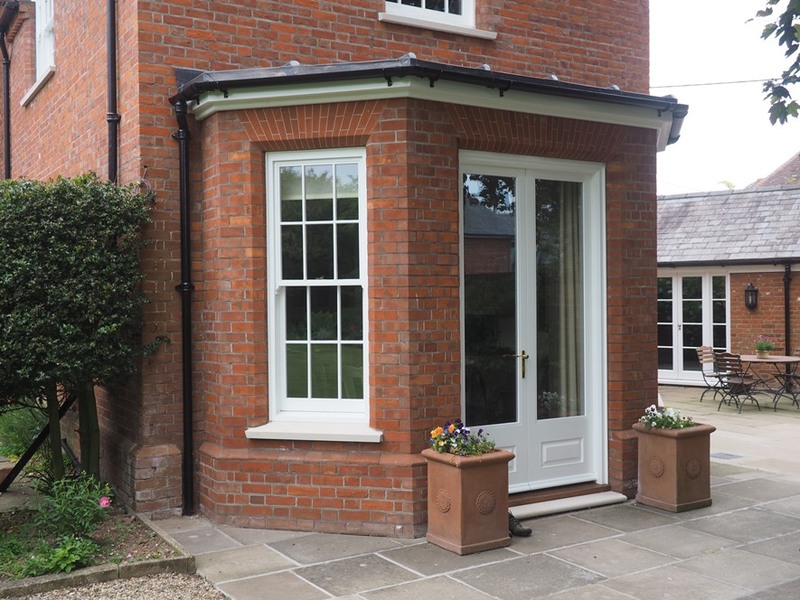 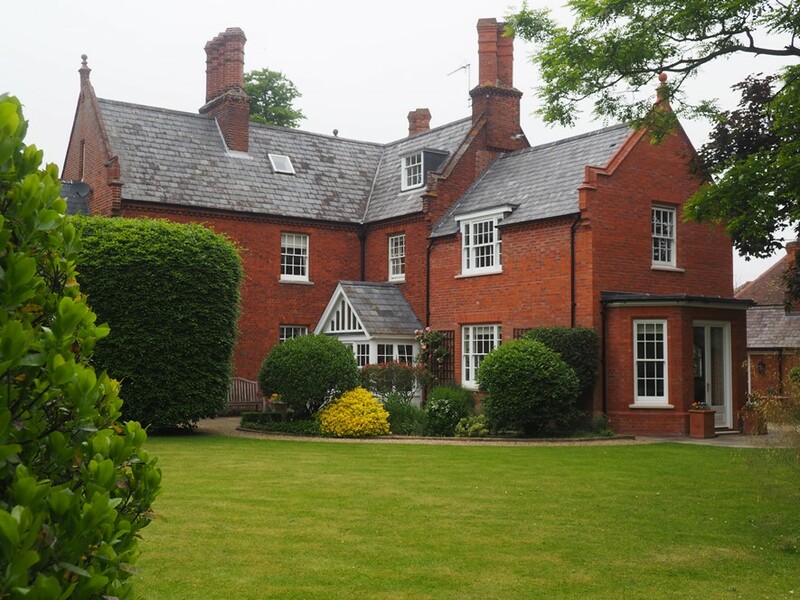 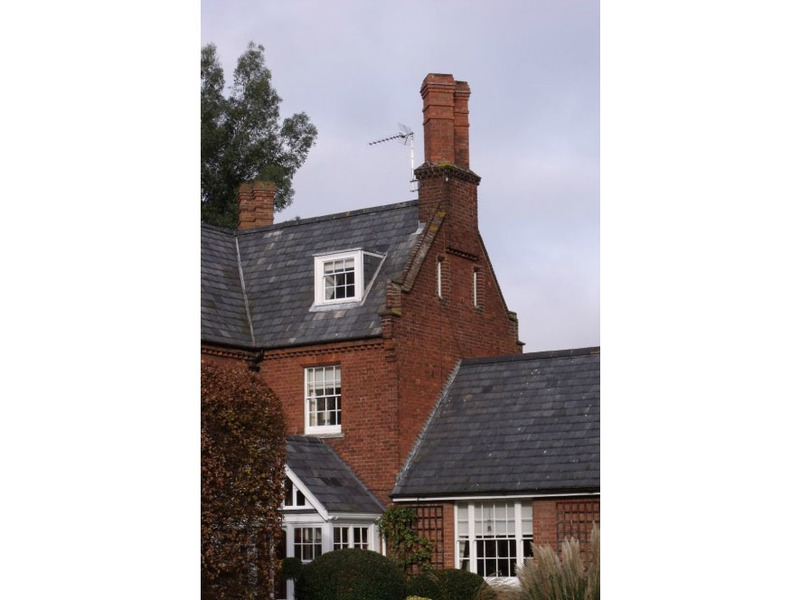 The attention to the detail, planning and construction carried out by the builder, has ensured that the resultant work has greatly enhanced this lovely house – a fine example of first class workmanship.